CUFA BC outlines value of investment in research universities to BC Legislature. 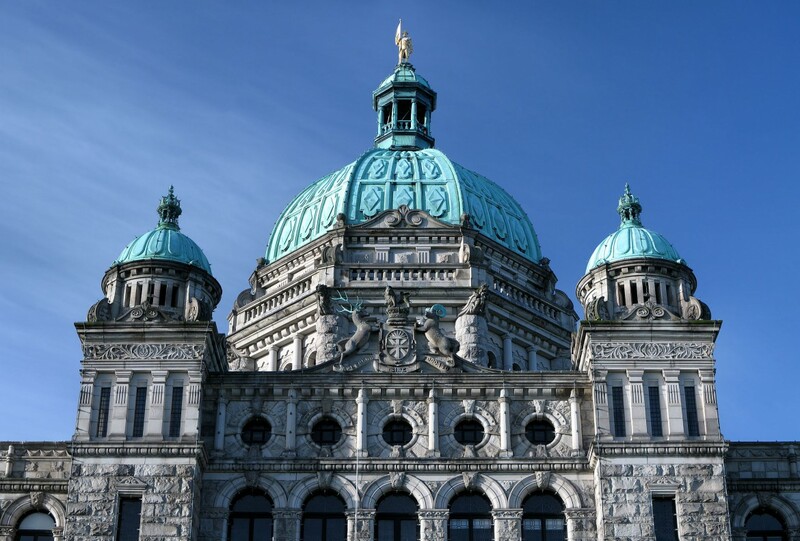 Each fall the BC Legislature’s Select Standing Committee on Finance invites submissions from the public on the budget priorities for the following year. CUFA BC President Doug Baer, and Executive Director Michael Conlon presented to the Committee on September 21, 2015. They impressed upon the committee the value of quality, public education not only to individuals, but to society and the economy as a whole. In particular, Drs. Baer and Conlon discussed the challenges faced by research universities due to the steady decline in provincial funding. Drs. Baer and Conlon provided the Committee with research on the economic return of university graduates, particularly those with graduate degrees. CUFA BC also called for the creation of a Graduate Scholarship program similar to other provincial programs.